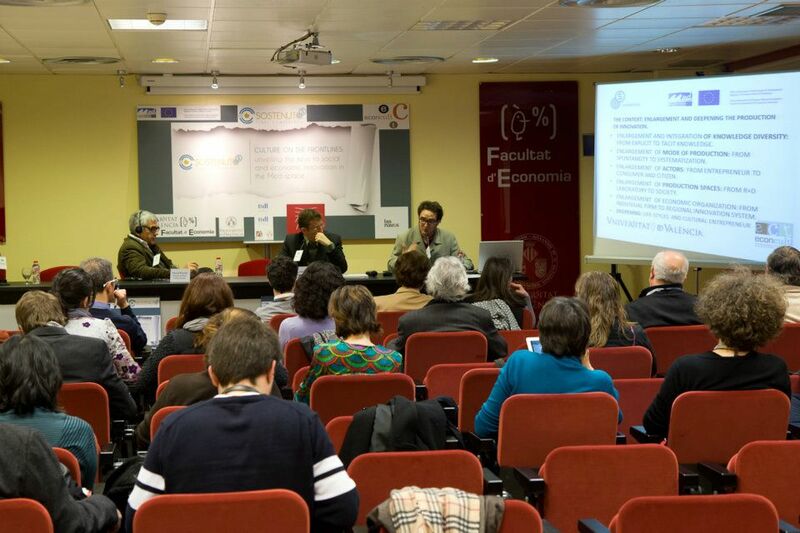 The partners from the INTERREG IV B Med project Sostenuto – Culture as a factor of economic and social innovation are proposing the final press conference of the project. This conference will take place on the 21st of June from 9:00 to 10:30 am at the Ile-de-France Europe Office in Brussels. This conference will aim at presenting and diffusing the publications resulting from the project. They are based on two complementary volumes. 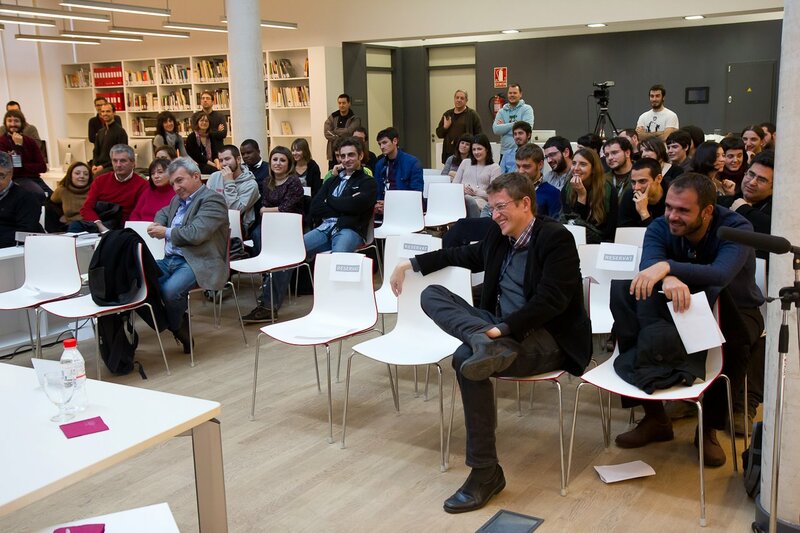 The first, coordinated by the University of Valencia, proposes an economic analysis on questions of culture and innovation. The second volume, coordinated by the Relais Culture Europe, puts these questions into perspective with regards to the choices with which we are faced in terms of development, society and democracy. FOR REGISTRATION, PLEASE FILL IN THE ENCLOSED FORM. All the videos from the Valencia Conference are now on line. 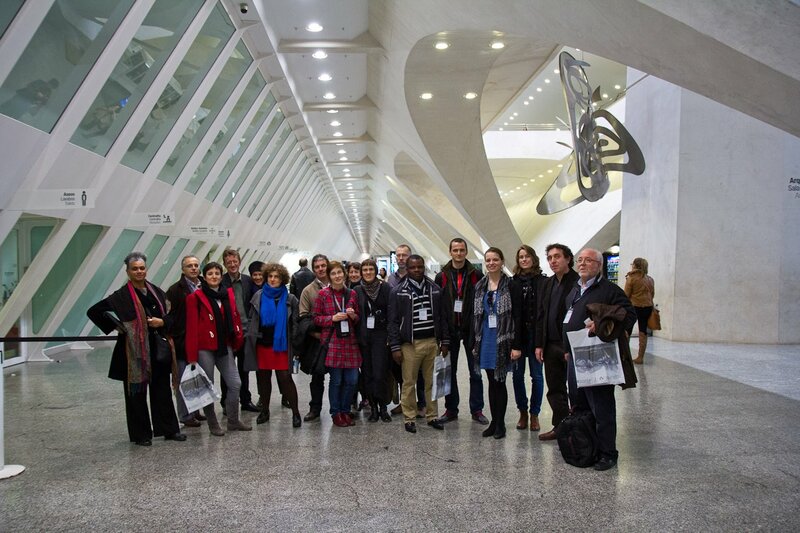 The Valencia Final Conference of the Sostenuto project has taken place on 19 and 20 January. The final conference reached the aim to be a platform for presenting the most important conclusions in terms of modelling and theoretical concepts. It has also acted as a discussion forum around the political interpretation of the implications of these conclusions in formulating a contribution for the implementation of the social aspects of the Europe 2020 strategy. The final publications of the Sostenuto project are based on 2 complementary volumes. The first volume, coordinated by the University of Valencia (Spain), proposes an economic analysis on questions of culture and innovation. The second volume, coordinated by the Relais Culture Europe, puts these questions into perspective with regards to the choices with which we are faced in terms of development, society and democracy. – Volume 1 (Research part): in Englishand Castilian. – Volume 1 – Executive summary: in English, French and Castilian. – Volume 2 (Debate part): in English and French. “Culture on the frontlines: unveiling the keys to social and economic innovation in the Med space”. – a collective contribution to the implementation of the social component of the Strategy EU 2020. This part will gather articles on: Economy, Cultural Rights, New Indicators for Wealth, Common Goods. The themes at the core of this Green Book will be the main lines for this conference; they will aim to open the debate on the necessity to rethink the place of culture in regards to the major changes faced by our societies. 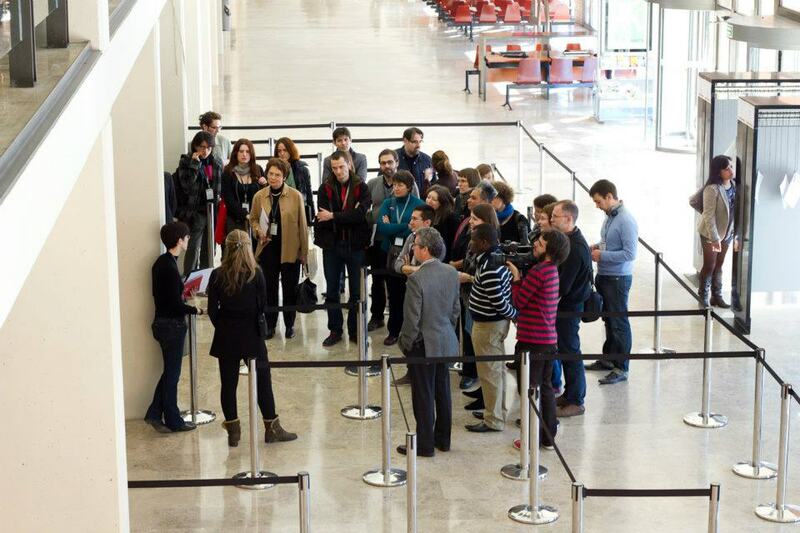 Currently, 9 cultural operators are in a pre-test phase for a period of 3 months (October 2011 – January 2012). They will possibly enter the CADO incubator after this phase, one of the Sostenuto laboratory run by A.M.I (Lead partner) in French region Provence-Alpes-Côte d’Azur. On Friday, 21th October 2011, a new Montenegrin daily “Dnevne novine” published the article on public space mapping, one of the activities implemented in the preparation of Local Programmes for the Development of Culture in Kotor, Tivat and Herceg Novi by Expeditio, Sostenuto partner.